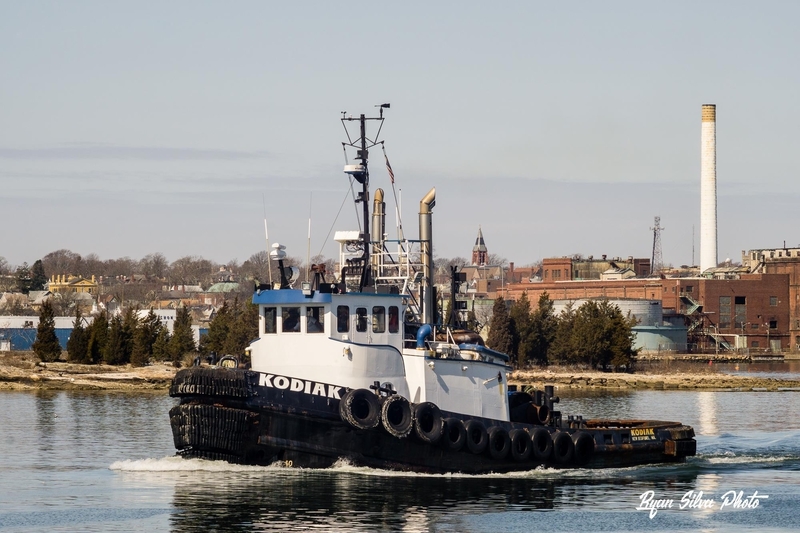 41° North Offshore Incorporated is based in New Bedford, Massachusetts. 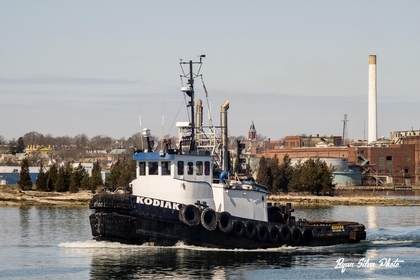 The company provides marine towing, dredge, and construction support services. The company works from location in New Bedford, Massachusetts. Which allows for direct access to the waters of Buzzards Bay.